R. E. Lee: A Biography. New York: Charles Scribner's Sons, 1934-1935. 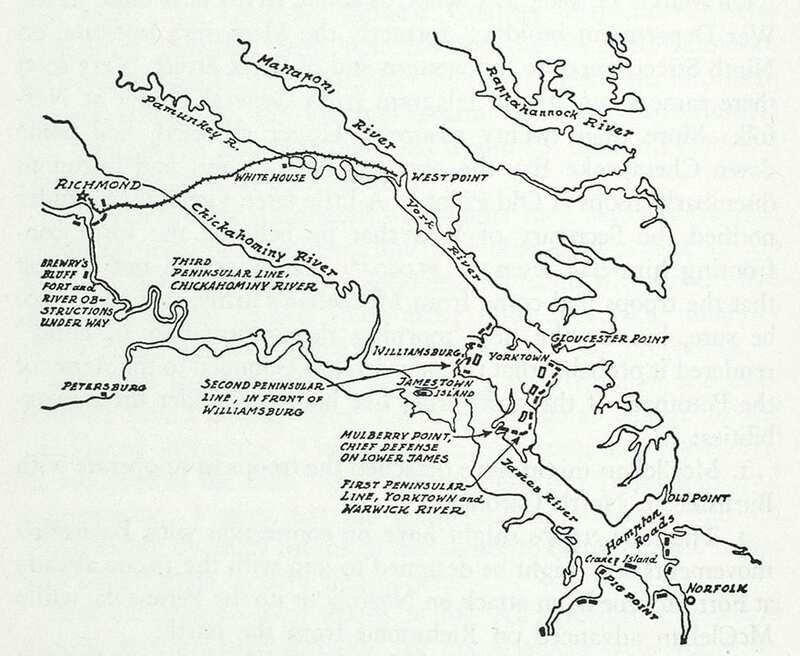 Early printing of Douglas Southall Freeman’s Pulitzer Prize-winning biography of Robert E. Lee. Octavo, four volumes, original cloth, illustrated. 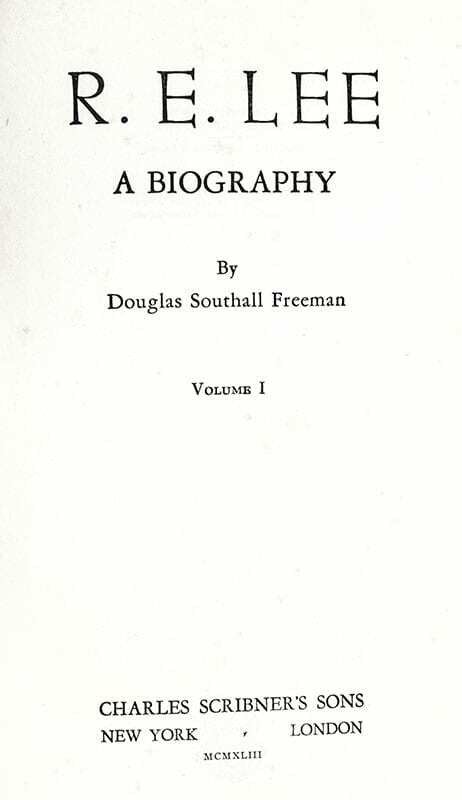 Presentation copy, inscribed by the author on the front free endpaper of volume I, “Autographed for Joseph Reed with all good wishes Douglas Southall Freeman.” In near fine condition with light toning. An nice example. American historian, biographer and author Douglas Southall Freeman is best known for his multi-volume biographies of Robert E. Lee and George Washington, for which he was awarded two Pulitzer Prizes. 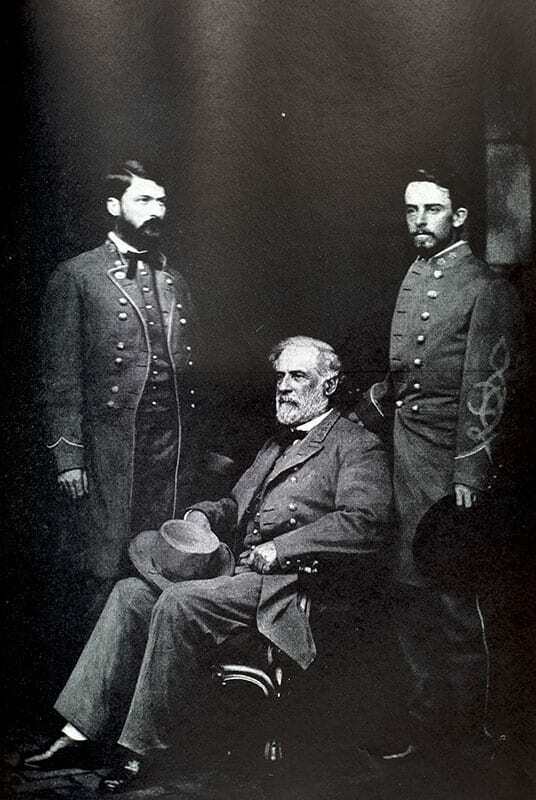 Published in four volumes between 1934 and 1945, R. E. Lee: A Biography was met with high praise. The New York Times declared it "Lee complete for all time." Historian Dumas Malone wrote, "Great as my personal expectations were, the realization far surpassed them." 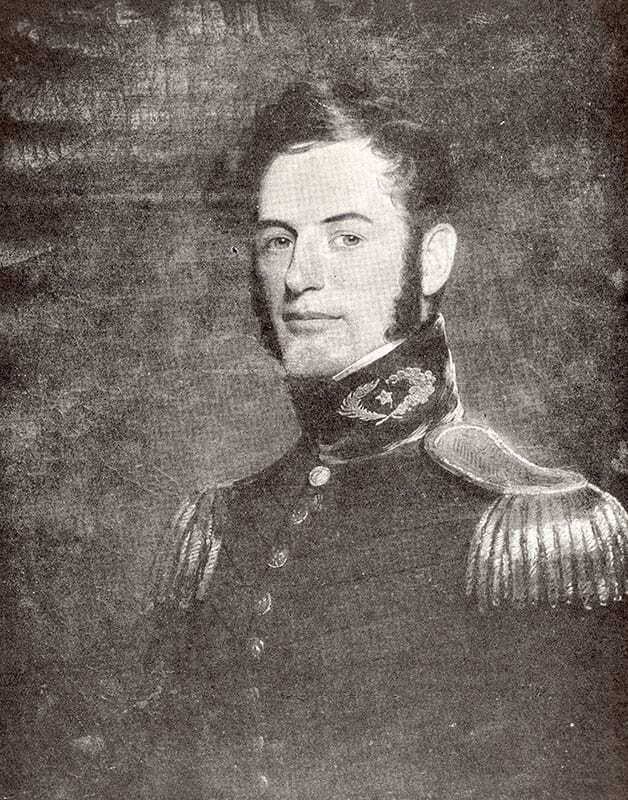 The book also established the Virginia School of Civil War scholarship, an approach to writing Civil War history that concentrated on the Eastern Theater of the war, focused the narrative on generals over the common soldier, centered the analysis on military campaigns over social and political events, and treated his Confederate subjects with sympathy. Lee’s Lieutenants: A Study in Command. New York: Charles Scribner's Sons, 1950-51. First editions of each volume of Southall Freeman’s classic work. Three volumes. Octavo, original black cloth, illustrated. Volume one is signed by Douglas Southall Freeman on the front free endpaper. Each volume is near fine in very good to near fine dust jackets. A very nice set. 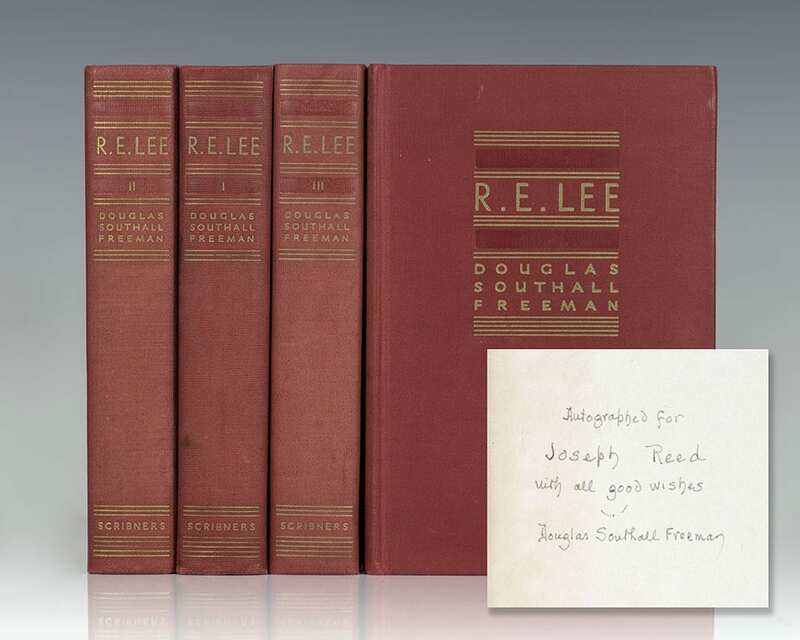 First edition of Douglas Southall Freeman’s Pulitzer Prize-winning biography of Robert E. Lee. Octavo, four volumes, original cloth, illustrated. Presentation copy, inscribed by the author on the front free endpaper of volume I, “Inscribed for Mrs. Nan Walker Blackburn blessed in many things and most of all in her children, Douglas Southall Freeman.” In near fine condition with a touch of rubbing. An exceptional example.